Add texture and sweet flavor to any baked treat with these HERSHEY'S® milk chocolate baking chips! With a standard size of 1M, meaning there are 1000 chips per lb., they are perfect for sprinkling throughout a variety of desserts. Featuring a creamy and sweet milk chocolate flavor, they'll be the perfect complement to your classic chocolate-flavored cakes, chocolate chip cookies, and cupcakes. Or, mix these baking chips into cookie and brownie batters for all new recipes that your customers will love. They're also great for pancakes, scones, and other pastries. Use them as a topping for a delicious ice cream sundae, or melt them to create smooth and decadent dessert sauces. This easily-accessible 5 lb. supply of HERSHEY'S® milk chocolate baking chips is a must-have for any bakery, cafe, diner, or ice cream shop! These chocolate chips are the best! I’ve tried several brands but I keep coming back to Hershey’s. They are creamy and not waxy at all! These are amazing. The package came nicely packed. The bag was not ripped or damaged. Taste is also amazing. The size is slightly smaller than the ones you get from the grocery store but I like it better like this. I am satisfied with the quality. I love adding milk chocolate chips to semi-sweet chips inside of my chocolate cookies. I also use these chips for melting then dipping fruit and cookies. I love these Hershey milk chocolate chips. Theres not much more I can say, the brand speaks for itself and I would highly recommend them. Great chocolate chips for cheaper than anywhere else. They are the great tasty hersheys chocolate. Great on cookies and they melt well for dipping. Ill always order these now. love hershey chocolate chips for my cookies ! I make ice cream cookie sandwiches and cant keep them in my freezer ! This is the best deal I have found ! 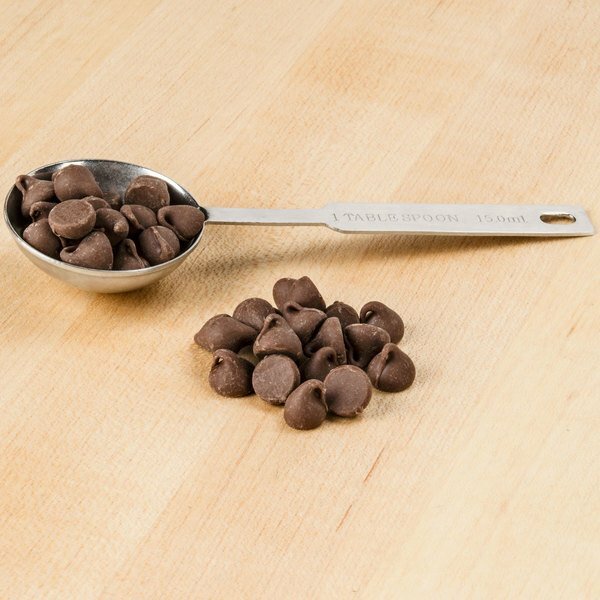 These milk chocolate chips are a great price and shipped quickly. No melting! 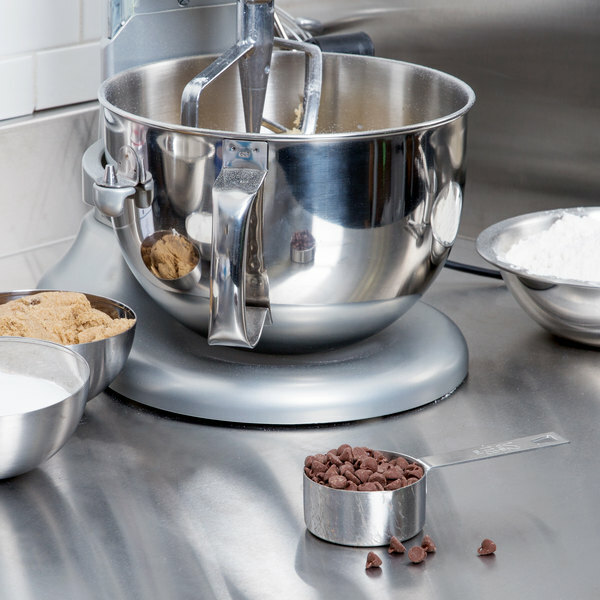 I use these mostly for my Peanut Butter Milk Chocolate Chip cookies. Everyone loves them! These chocolate chips are perfect for all uses that I have. Melting, chopping, and baking - they taste great, and getting them in bulk is a plus. Great price and value. Hershey's is a name everyone knows and loves so you'd expect the same quality from these milk chocolate baking chips. Love them. Can never go wrong with Hershey product.. Very milky and tasty. We use this for ice cream topping and the size is little bigger than other chocolate chips. This is an excellent value for anyone buying bulk chocolate chip s for sweet treats Great Hershey taste at an affordable price from WEBstaurantStore and fast delivery. Most affordable way to buy Hershey chocolate chips. They were shipped with a cooling pack to ensure that there was no melted chips. Great flavor! These chocolate chips taste great and melt great. I put them in a melting pot and they melt perfectly within minutes. I use these for everything. I love to make chocolate chip cookies. What's better than Hershey's chocolate? This was a fantastic find and great buy. I will be purchasing more of these. Great product, perfect size for smaller applications & storage. Great price & fast shipping, the 5lb size allows us to purchase more of a variety! We don't use the milk chips in many cookies but for the few we do use them we like them a lot. We have a coffee cookie and we want the milk choc & Vanilla chips to mimic the "dream" these are GREAT. Hersheys has always been my go to chocolate for any kind of baking or dipping need. Other brands taste like oil to me. Hersheys is always smooth. Always a pleasant experience! Hersheys has always been a leading chocolate brand and the only one we use in our store. Its rich with milk chocolate flavor and our customers absolutely love it!